Postpartum depression is one of those things that happens to other people. Not me. 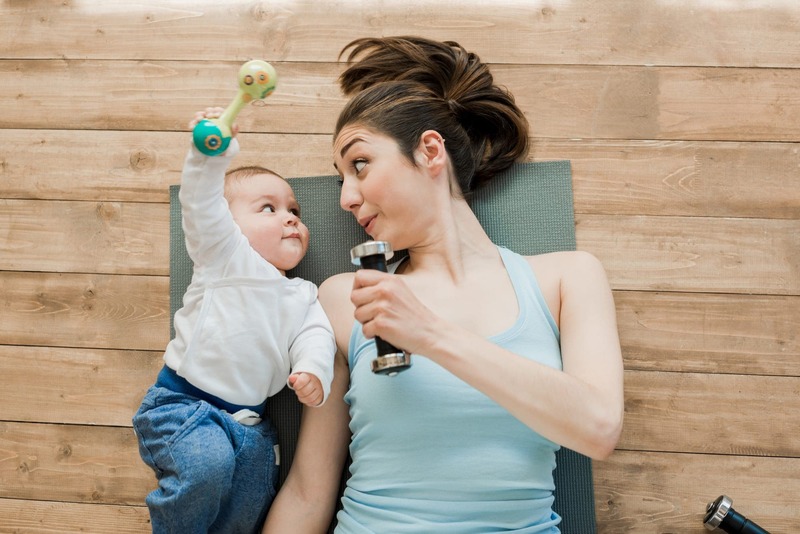 The fact is, nearly 20% of new moms experience some degree of postpartum depression or postpartum anxiety. So probably, not me. The very first time I had ever heard of postpartum depression I was a teenager. I was getting my daily dose of Oprah Winfrey (because, no lie, Oprah was the bomb in my book) and Brooke Shields was guest starring. She was sharing her experience postpartum and life as a new mom. 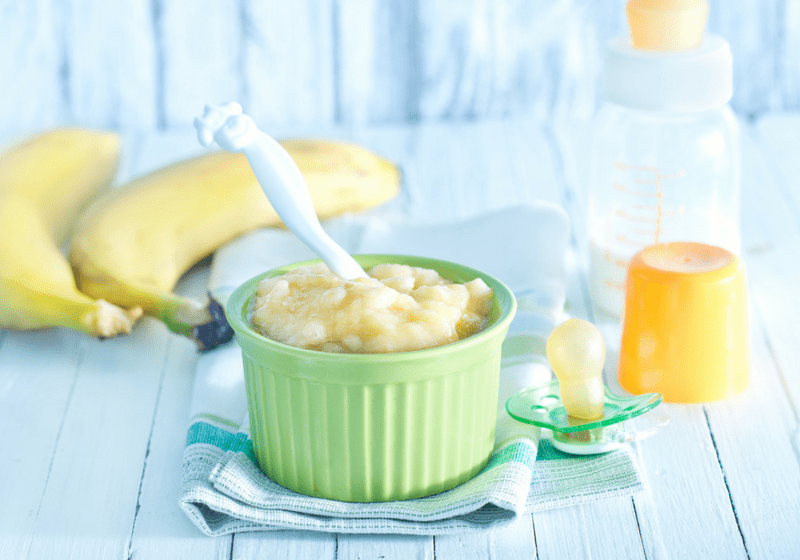 But, instead of talking about how much she loved being a new mom and talking about her absolute favorite baby products, she shocked the nation and shared a deep dark secret. She hadn’t been cooing over her baby or even bonding with her. 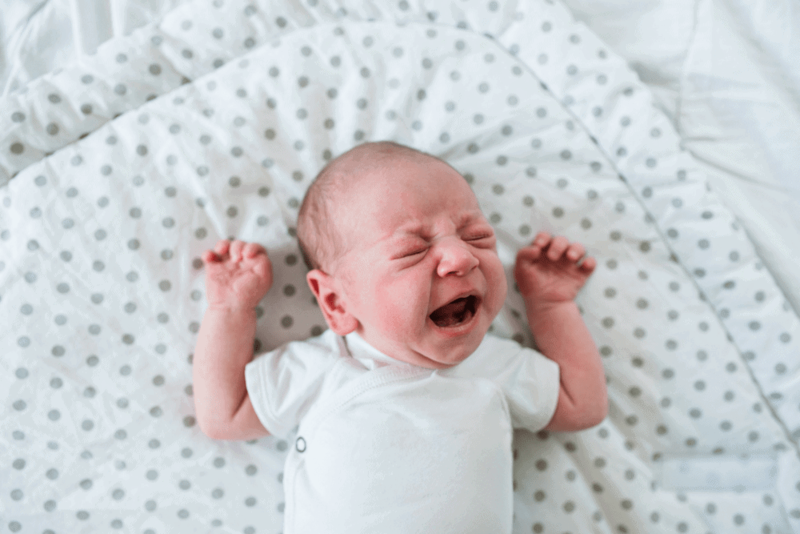 Instead, she had feelings of complete and total disconnect from “it.” She confessed that not only did she not have “that mommy instinct” but she felt flat-out disgust when her baby cried for her. Suicidal thoughts would start making their way into her daily thoughts. She imagined hurling herself out of her apartment window just to escape this terrible new life of hers. She even started having thoughts of her baby flying through the air and hitting the walls in her home. She knew something was off, but didn’t know what it was, or what to do. She was isolated, miserable and paralyzed. That’s the problem with psychiatric issues. Sometimes things can get so altered that you don’t even realize what’s happening. Shields had never heard of postpartum depression. I hadn’t either until hearing the story she shared with Oprah. Listening to it all was horrifying. Not because Shields was a terrible mom, but simply because she had gone through this terrible experience and all the what-ifs that could have played out. Unfortunately, this isn’t that rare of an occurrence and it happens to other moms too. So how did it go unnoticed? 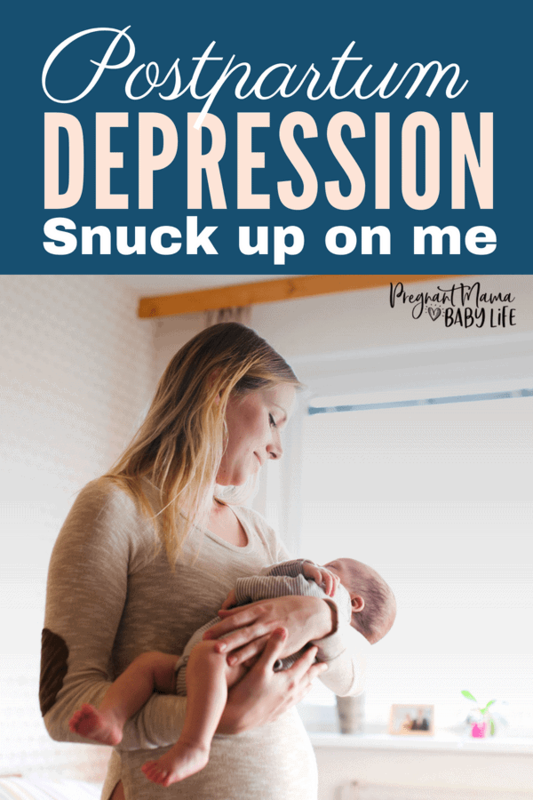 One of the hardest aspects of postpartum depression or even postpartum anxiety is that it can sneak up on you. Let’s take me, for instance. I am a nurse. I have cared for many people with psychiatric issues. I am able to spot red flags from a mile away. I have read and studied about postpartum depression. I made sure to know the signs and explained them (several times) to my husband too. My closest family members are medical professionals. Yet, despite all this knowledge and support, I struggled with postpartum depression and anxiety for months after my baby was born. The biggest kicker. Looking back it feels weird. I would like to think that I have enough self-awareness that I should have been able to spot such a (now) glaringly obvious issue. I even took the little PPD screen they gave me at my 6 weeks check up, and passed with flying colors. Even after all this, somehow women are still pushing themselves to cook or clean or care for other kids or even work! Of course, you are going to be maxed out! Who wouldn’t be? Life with a newborn is hard. Of course you are going to be tired. Of course you are going to be up all night. This is all normal. Or at least that is what I thought. 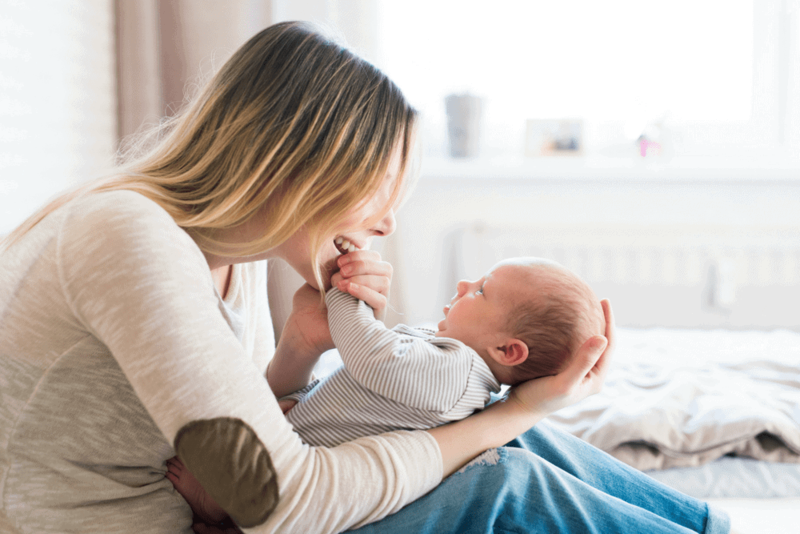 It was so hard having a baby, that I thought all the signs I was experiencing was just a normal part of the new motherhood. You would think hearing voices would have triggered a red flag right? I didn’t sleep the first 3 weeks at all. My baby didn’t sleep, so I didn’t sleep. My husband helped as much as he could. But even when I would get a chance to lay down I felt exhausted but wide awake. Id lay there for an hour and then would worry that the baby and my husband would need me and get up to find them. When I would drift near sleep, I would hear voices shouting my name, waking me up in a panic. I even joked about this to my husband. I remember telling him “man, I’m losing it.” While laughing it off. I chalked it up to the sleep deprivation. I also cried all the time. Not because I was sad in my new role. There was just so much going on. A couple weeks after I had my baby, my friend who was due for hers had an emergency C-section and lost her own baby the next day. This triggered an almost “guilty” feeling inside me. I would cry over my baby thinking why do some moms get to keep theirs, while others don’t. This thought popped up frequently for me, several times a day. Which triggered another nagging thought. That having this baby was a mistake, because if I ever lost him my life would be ruined forever. There would be no way around that. These all seemed like rationale thoughts to me. But they happened way too often. Because I was so sleep deprived, I became obsessed with learning everything I could find about baby sleep. My baby wouldn’t sleep unless he was on me. No amount of tips or techniques changed this. I read article after article about SIDS. Co-sleeping was out of the question because it would kill my baby. I literally looked up SIDs rates and what causes SIDS every single day for 2 months. This did not seem irrational to me at the time. I was googling every term I could think of, figuring I was just somehow missing the answer. If I could just find the answer, then my baby would not be a victim of this constant threat that loomed over us. All of these things “felt” like normal things that moms should feel. I will admit I felt off, but because I didn’t show any of the obvious signs of postpartum depression I had no idea. I didn’t have suicidal thoughts. I didn’t have thoughts of harming my baby. I was bonding with my baby. I still felt happy sometimes. I loved (and even enjoyed) my new baby. It all just snuck up on me. 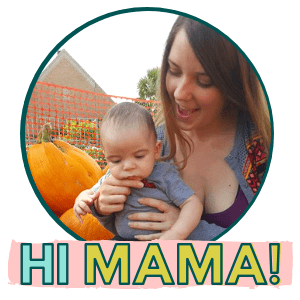 I didn’t fit into the postpartum depression mold. In fact, it was a little postpartum depression, a little postpartum anxiety and even a tad bit of postpartum psychosis. Luckily for me, my story has a good ending. I eventually I came out of it on my own, heck I didn’t even realize I had it! I even had a second baby born a year and half later and it was mind-blowingly different experience. I had NONE of the issues I had after my first. I cried one time, from the pain and frustration of a rash I developed from some maternity pads. No other emotional issues. No complete and total exhaustion. Just life with a snuggly baby and a rambunctious toddler. And, in case your wondering, Brooke Shields had a happy ending too. She got help and was able to turn everything around. She was able to enjoy motherhood, and enjoy her life outside of being a mom too.